SteelSeries has released Stratus Duo, its latest wireless gaming controller. 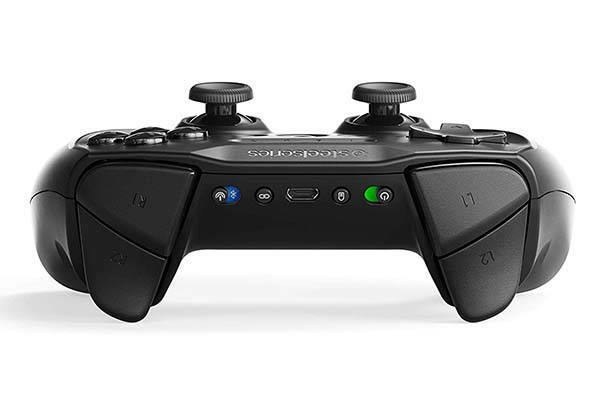 Using 2.4Ghz wireless and Bluetooth technology, the gamepad supports Windows and Android devices. Like the idea? Let’s keep checking. 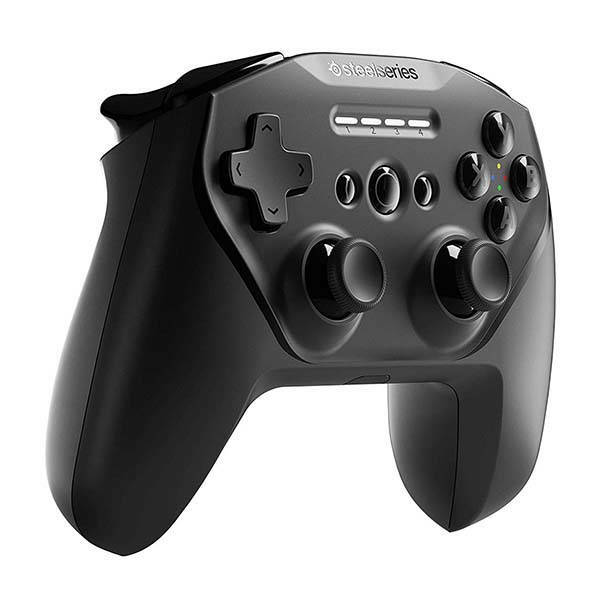 The Stratus Duo is a well-designed and versatile wireless game controller that measures 4.3 x 5.5 x 2.5 inches and weighs 1 pound. As we can see from the images, the gamepad delivers a low-profile and sleek appearance design, and the matte finished exterior and ergonomic contours let you comfortably hold it in your hands for a long gaming session. 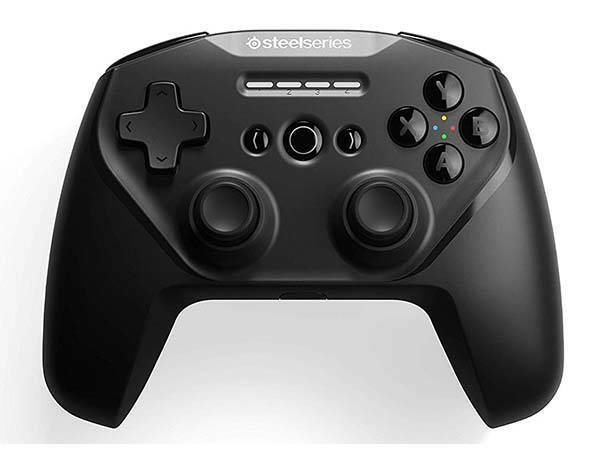 SteelSeries Stratus Duo wireless gaming controller is priced at $59.99 USD. If you’re interested, jump to the product page for its more details.